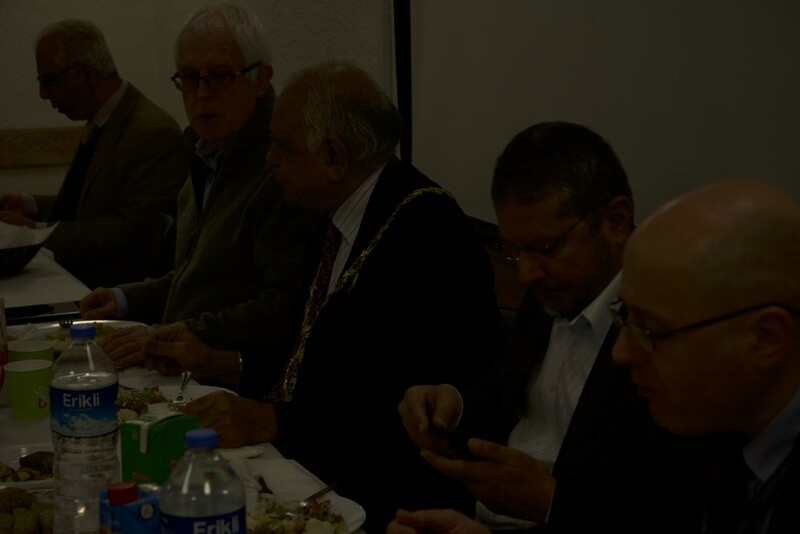 Amity Educational Foundation and the Dialogue Society organised a friendship dinner and Hizmet open day with the screening of “Love is a Verb” documentary in partnership with safer communities unit of London borough of Redbridge at Redbridge central library and museum on Tuesday, 7th February 2017. 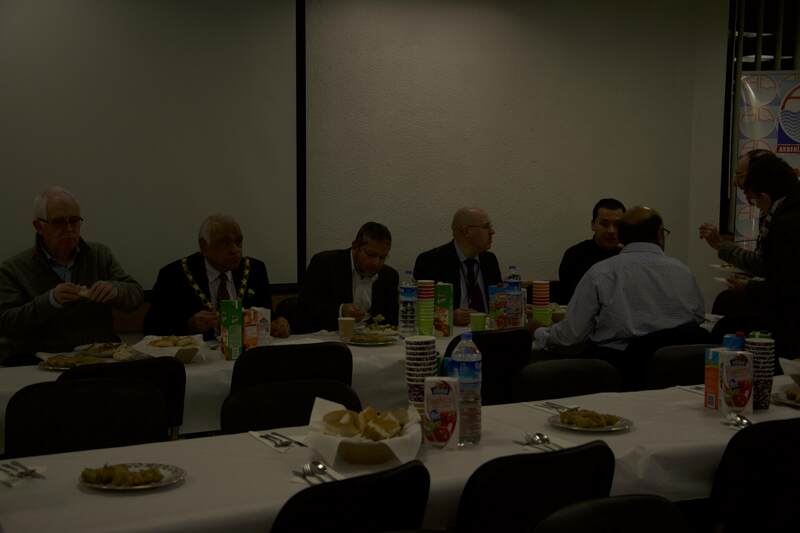 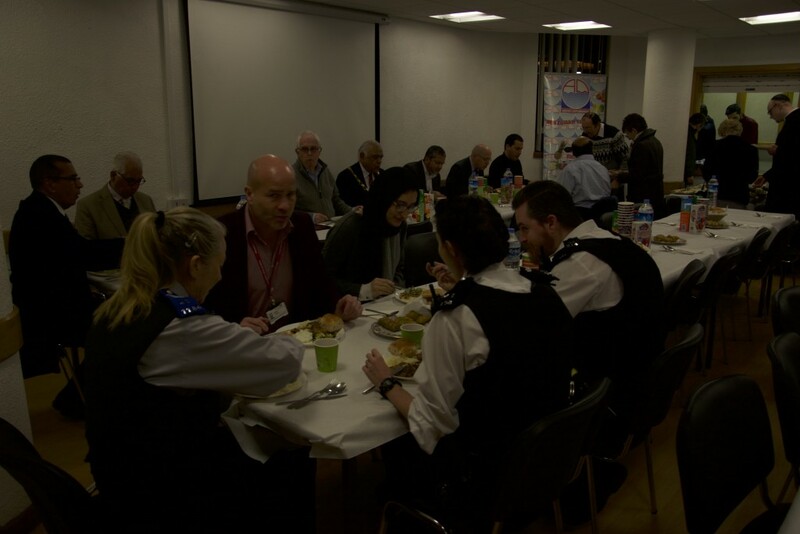 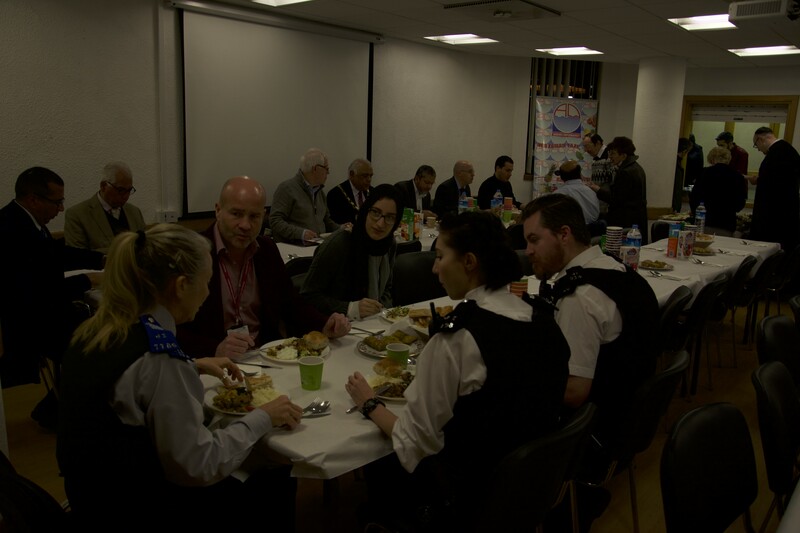 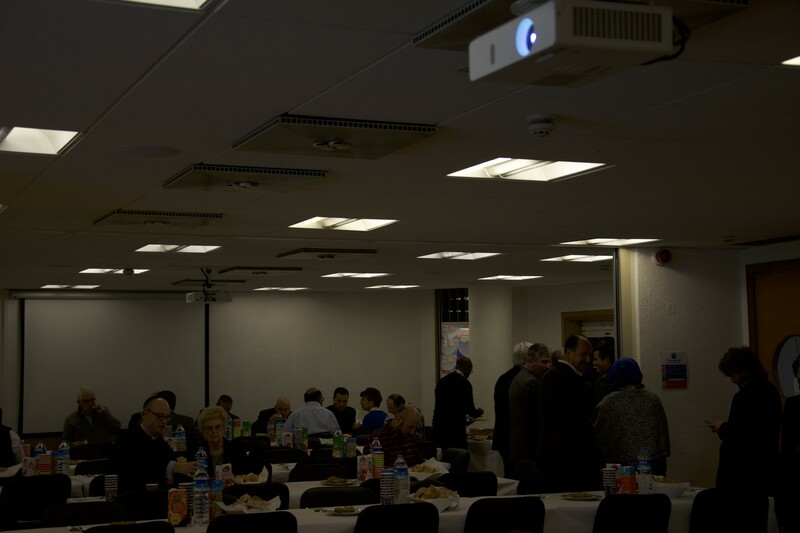 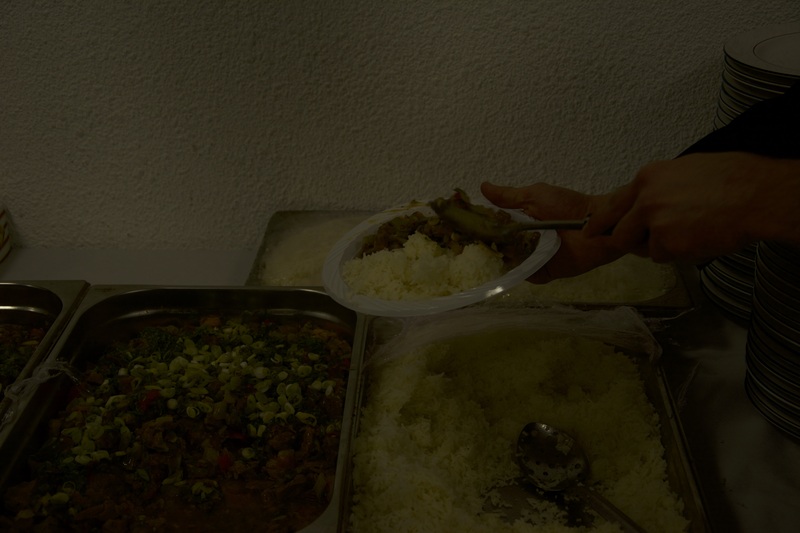 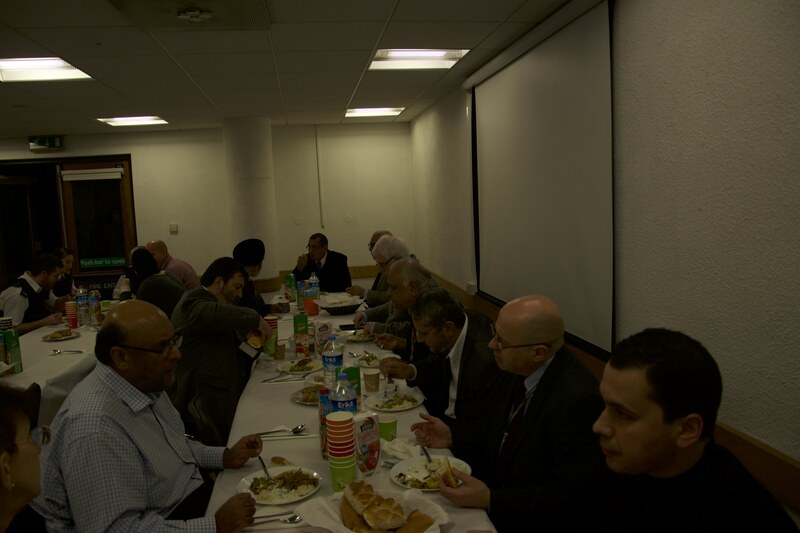 Over 100 guests attended the event from different stakeholders, communities and faiths. After the screening of the documentary, Dr Ismail Sezgin from Centre for Hizmet Studies answered the questions of participants.